Sony generally has pretty hefty console lifecycles. The PS2 lasted a really, really long time, like, 13 years until it was discontinued worldwide in fact, even if games stopped being produced for it on a mass scale. The PS3 lasted roughly 11 years (10 in the west) until it was scrapped. The PS4 is coming up on five years old, and some would say the generation has already been fragmented with the PS4 Pro console. 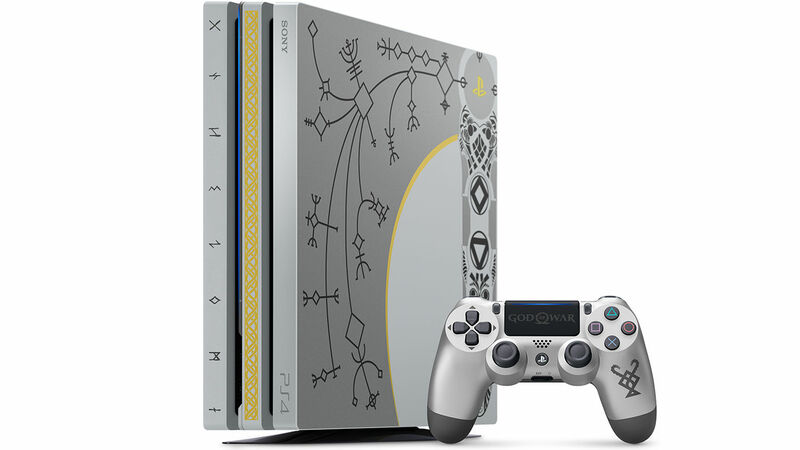 Well, right now, according to Sony Interactive Entertainment CEO John Kodera, the PS4 is in its "final life cycle." With nearly 80 million units shipped it's currently riding high, but Kodera is a bit more pessimistic, noting that given this final phase is in effect, he expects hardware sales to be lower and that they'll have to partially coast on PS+ subscriptions. PSVR is "healthy" according to Kodera, but for now they're going to focus on both existing and new IP. He's keen to mention the former, noting that Sony isn't just going to constantly create new works. For this fiscal year (until April 2019) Kodera explains that Sony is going to be hyper-focused on PS4 and "recurring revenue" streams like the aforementioned PS+. Hopefully this generation keeps trucking -- I don't think we've seen the last of it by a mile. Sony hasn't clarified just how lengthy this "final phase" is, which is important.